Management Education at BITS, Pilani brings a cutting edge thinking & best learning practices to its Flagship MBA programme through three semesters of rigorous classroom training coupled with provision for 6 months exposure to Industry through structured & evaluative internship (Practice School) making this programme one of its kind. B.E. / B.Tech. in Engineering or Masters Degree in any discipline from any recognized University or any Integrated first degree of BITS. Candidates should have obtained minimum of 60% aggregate marks in qualifying degree. 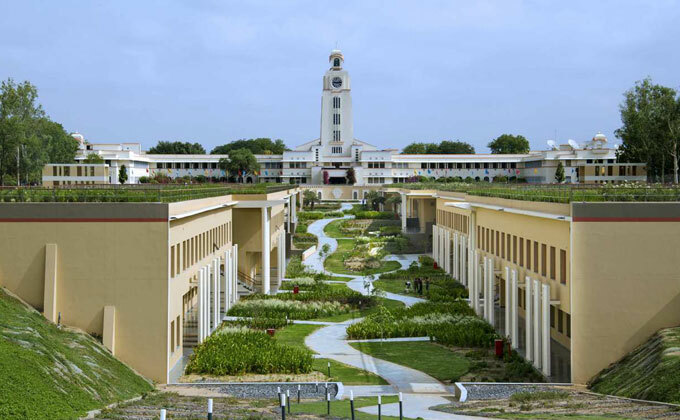 BITS, Pilani will use CAT 2015 or GMAT scores for Short-listing Candidates for its MBA Programme. Short-listed candidates will have to appear for Group Discussion & Personal Interview.